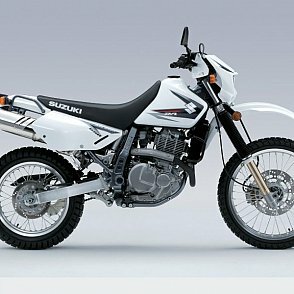 Auckland Motorbike Hire offers you a range of great modern bikes that are ideal for touring New Zealand. Welcome to Auckland Motorbike Hire, New Zealand's premium motorcycle rental company in Auckland. We have a great range of touring motorcycles to tour New Zealand by motorbike. 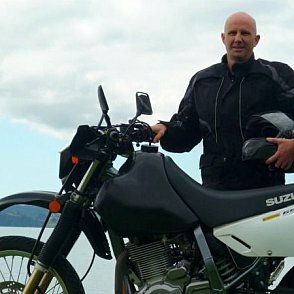 Hiring a motorbike in New Zealand with Auckland Motorbike Hire to tour around New Zealand is very easy. Tour NZ on a motorbike using one of our quality rental motorcycles. 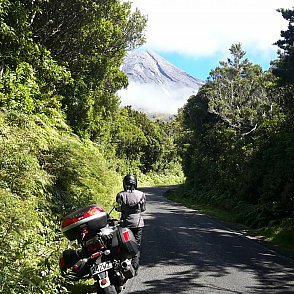 Renting a motorcycle to tour New Zealand from Auckland Motorbike Hire is easy. Our rates are competitive and our motorbikes for hire are well suited to touring New Zealand on a motorbike. Your choice of motorbikes for hire from our fleet of NZ rental motorcycles come with a full set of hard luggage carry out your motorbike tour of New Zealand. Traveling New Zealand by a hire motorbike is a fantastic way to see NZ and our hire motorcycles are perfect for touring New Zealand. For more information please contact us.